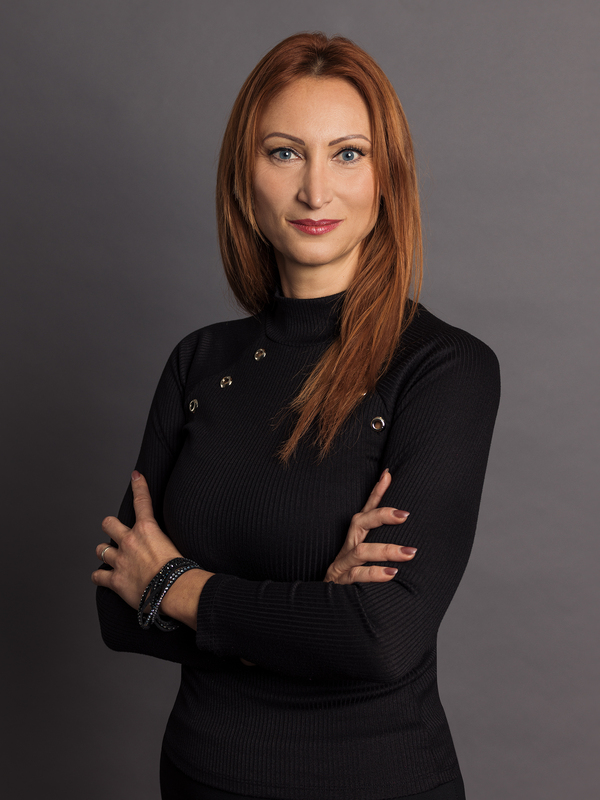 CBRE, the world leader in commercial real estate services, appoints Marta Šťastná as Business Development Director. Her appointment is in line with CBRE’s new business organisation structure, which is to reflect more on clients and market needs and implements the integrated service strategy across the main sectors. Marta will be responsible for business development activities across all service lines mainly in the industrial and logistics sector. “We’re pleased to welcome Marta on board. To us, she’s a sign of the changes our company is going through. We believe her experience and drive will help us to offer services that are tailored made to the individual needs of our clients,” says Clare Sheils, Head of Industrial at CBRE. Marta has many years of experience in sales and marketing, mainly in real estate and development. She worked for two international architecture, engineering & project management companies - PM Group, which she helped enter the Czech and Slovak markets and before that for Bovis Lend Lease. As Director of Business Development and Marketing, she was a member of senior management and besides business development she was also involved in company set up and company operations. In addition to commercial projects, she focused on industrial production and logistics, mainly on automotive, FMCG, pharmaceutical and medical technologies, paper industry, data centers, etc., where she succeeded in winning many interesting projects bot at local and an international level. On the long-term basis, she represents a number of companies in various associations and chambers of commerce. She’s active in the Association for Foreign Investment (AFI), where she’s been repeatedly elected in the control committee. She is also involved in the Czech Green Building Council, of which CBRE is an exclusive member. Marta graduated from Economics, Management and Marketing and she also holds an MBA from Project and Process Management. Marta is also very active in her private life - she enjoys travelling, self-educating, sports and riding a motorbike.